Home > Canvas Wraps > WIN A FULL SET OF SIX Gorjuss™ MUGS ! 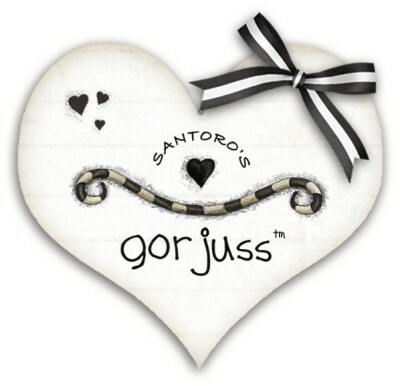 WIN A FULL SET OF SIX Gorjuss™ MUGS ! 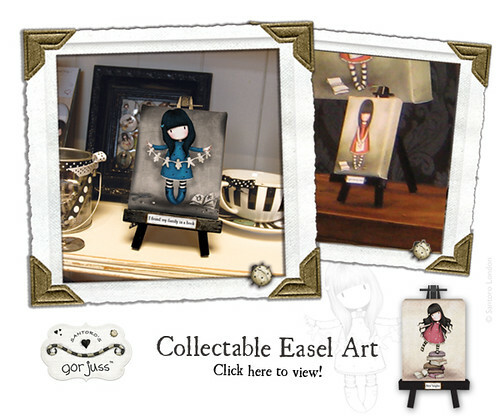 OK, so here it is, this beautiful new collectable Gorjuss™ Easel Art Series is a range of miniature art canvases exhibited on their own beautiful display mini easel. 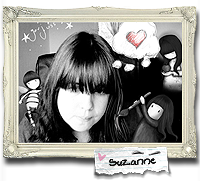 The canvases are tiny versions of gallery wrapped wall canvases, real canvas material wrapped around little wooden frames! This means that we can now display our own precious Gorjuss™ artwork on our desk, mantelpiece or windowsill… or just wherever we want to look at something gorjuss during the day. The initial 6 chosen artworks have captions that are great to share; New Heights, Forget me not, I found my family in a book, I gave you my heart, we can all shine….. and if you want to give one as a gift…. just wait until you see the packaging. The designers have created something so truly truly gorjuss. The packaging of these little lovelies is truly amaaaazing, I’ll upload photo as soon as I can! This is series 1, meaning they are perfect for collecting, the easels are such lovely, brilliant solid quality, perfect for gift giving or for treating yourself! This will ONLY count as an extra entry IF you either CLICK at the TOP of the blogpost ( retweet button) or you click through using the ‘share the love’ buttons below the post! Please click through so it can LOG your tweet ( no personal info is shown/kept). …. Good Luck and have fun, Remember if you are new to the blog, it can take up to 12 hours for your post to be checked an authorised… once approved it will appear EXACTLY in the place you commented, you wont lose out with the wait! Once its given the ok all further posts should appear instantly. So don’t panic! These mugs are gorjulissious and I want them sooooo much. In fact, I would go so far as to say they are SupercalifrajalisticexpealidoJUSS! Before two days, I was just searched about these super sweet bone china mugs, which set is worth £5. I happy to found same product from your blog. Also that canvases are tiny versions of gallery wrapped wall canvases, real canvas material wrapped around little wooden frames!